We’re your Midland & Odessa Texas mortgage company here to help you throughout the entire lending process. 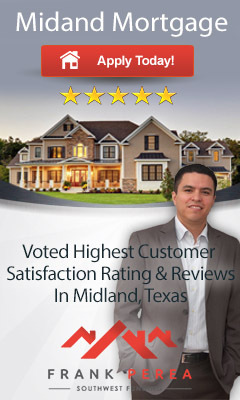 Frank Perea is your premier mortgage expert located in Midland, TX. 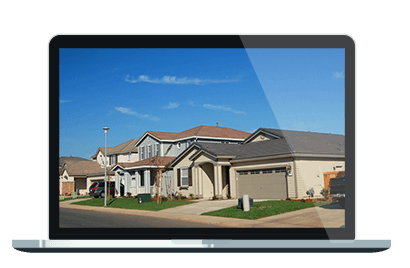 He offers some of the lowest rates nationwide making the loan process simple, straightforward and fast for borrowers seeking a mortgage in the Midland area. 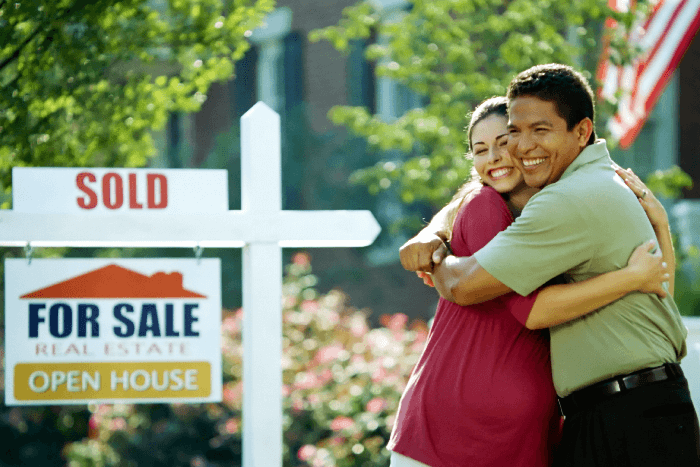 Whether you are first time home buyer, purchasing your dream home, refinancing an outstanding loan, or consolidating debt, Frank can help you take that first step toward a financial solution. Although he is located in Midland, Frank offers unparalleled mortgage and refinance service to clients throughout the Great State of Texas! 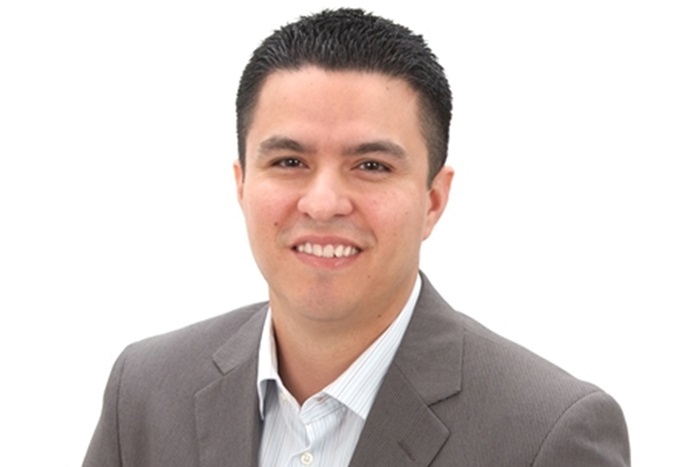 With Frank Perea | Southwest Funding, the loan approval process has never been as easy. A variety of secure and convenient application options are offered. These are individuals that Frank Perea | Southwest Funding work with and trust to provide you with the same level of service you have come to expect here. Frank is committed to providing our clients with the highest quality financial services combined with the lowest rates available in your area.